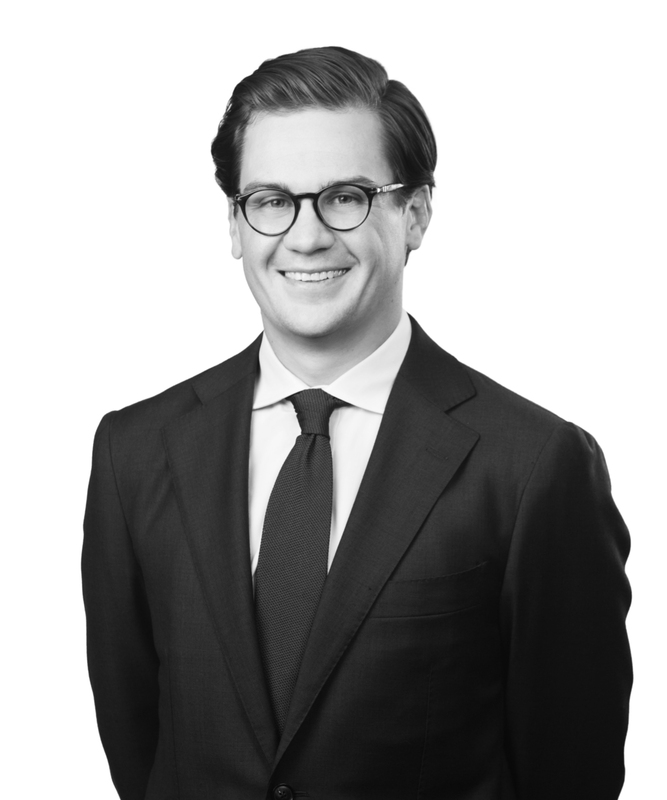 Zachary Branson is an associate in the Corporate Practice Group. He concentrates his practice in the areas of project finance, state and local government, economic development incentives and gaming law. Zach’s gaming practice includes representing domestic and international gaming companies and gaming equipment manufacturers and distributors in matters such as licensing and regulatory approvals and financing transactions, including related regulatory compliance. He has also written extensively on race and sports book wagering issues under Mississippi’s recently adopted gaming regulations. Zach also assists institutional investors, project developers, lenders, and nonprofit organizations in projects that utilize a combination of various tax credits and other financing sources to fund industrial projects, operating businesses, mixed-use, and commercial and residential real estate developments. He has also assisted with a variety of economic development incentives, including property, sales, use, and income tax incentives, as well as incentives related to fee-in-lieu of property tax agreements.